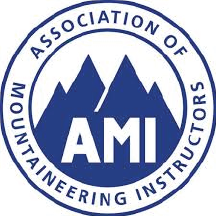 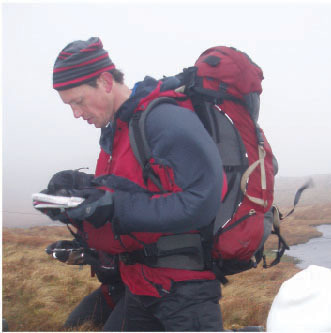 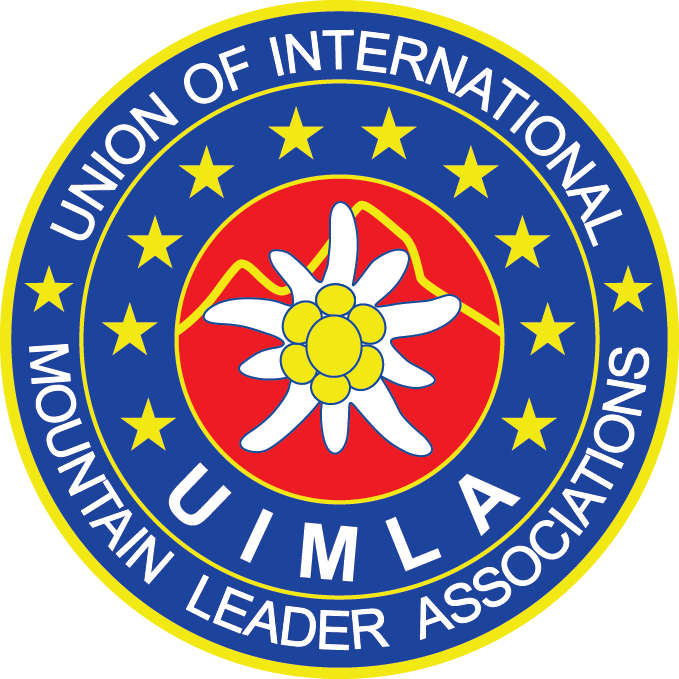 We are passionate about the Outdoors, whether it be, Navigation, mountain walking or winter skills and strive to pass on our enthusiasm to our clients through our many years of experience. 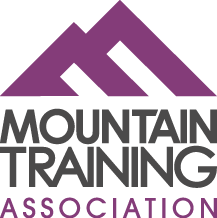 With Snowdonia First Aid you will get experienced & enthusiastic instructors and trainers who want the best for you and can tailor courses to suit your needs and experience. 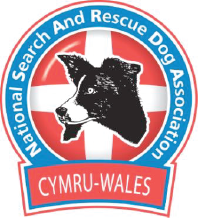 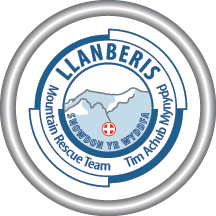 We are based in Snowdonia, North Wales, but run courses all over the country. 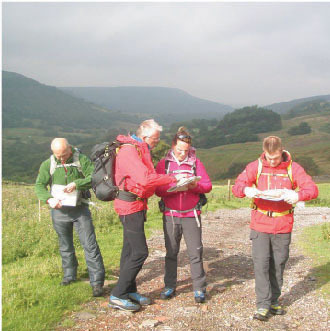 All our courses are designed to be practical, interactive, fun and realistic as we believe action is learning. 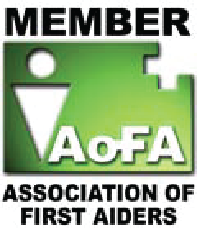 Looking for a REC first aid course?